In 1963, Congress declared bourbon “a distinctive product of the United States.” Long before that, though, bourbon had become as all-American as baseball and apple pie. The no-fuss drink, with its unique blends of corn, rye, barley and wheat, can be enjoyed anywhere — in a line dancing bar in the country or at a posh lounge in the big city. For a primer on what makes this spirit special, take a look at our Intro to Bourbon. For more than 50 years, bourbon has been recognized as a reward for hard work and a celebration of individuality. Check out GAYOT’s Top-Rated Bourbons from the least expensive offerings to the priciest bottles. > For budget friendly options, take a look at our Best Bourbons under $40. Price: $70 for 750 ml. 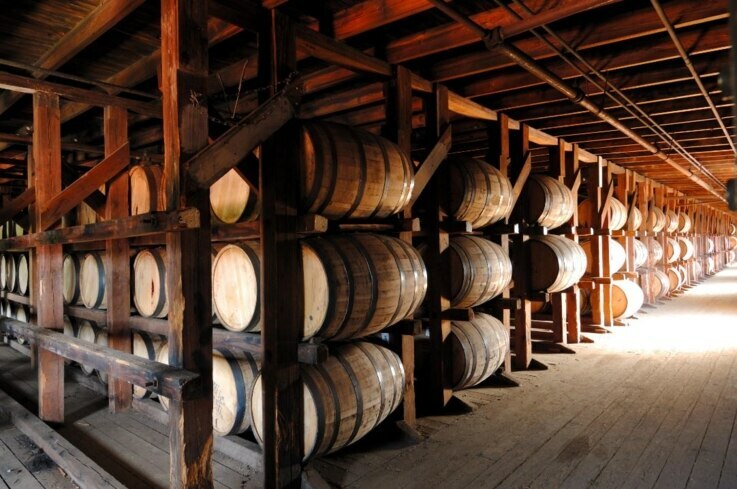 In the days of former Buffalo Trace Distillery owner Edmund Haynes Taylor, Jr., whiskey was bottled, uncut and unfiltered, right from the barrel. This pre-Prohibition method is used today for E.H. Taylor, Jr. Barrel Proof, a strong, smooth blend with hints of rye. A cooked berry aroma is followed by lightly floral notes and caramel. Coffee, burnt sugar and oak flavors precede an astringent, woody finish. 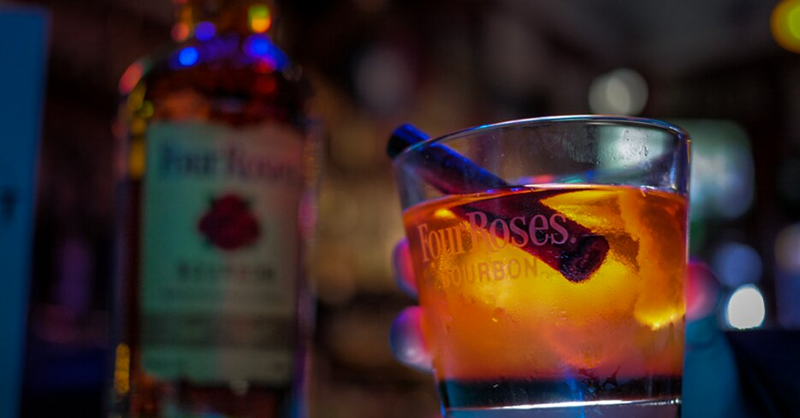 Despite a history dating back to 1888, the iconic name and its popularity, Four Roses stopped selling bourbon in the United States for 40 years. The whiskey was so popular in Asia that Kirin, the Japanese beer maker, bought the company in 2002 and started selling bourbon stateside. The Kentucky-based distillery combines its two mash recipes with five yeast strains to produce 10 different bourbons, four of which are used in Four Roses Small Batch. From one of the most well-respected Kentucky distillers comes this bourbon that lends a softer nose — yeasty, like baking flour. It’s great preparation for the strong whiffs of vanilla and burnt sugar that follow, though it maintains a versatile, robust oakiness that works in just about any whiskey cocktail. Price: $100 for 750 ml. Woodford Reserve 1838 Style White Corn honors distillery owner Oscar Pepper and Master Distiller James Crow, pioneers of bourbon. Pepper and Crow began distilling on the site of the current Woodford County distillery in the 19th century and developed many techniques still used today. 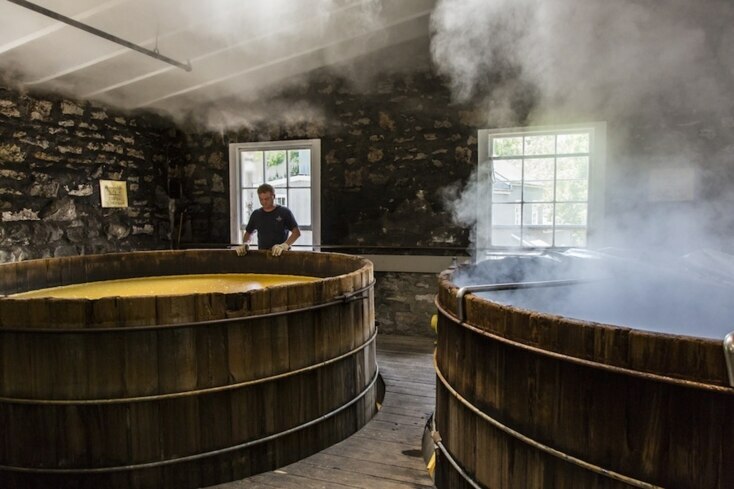 The honey-hued elixir is triple-distilled in copper pots stills, as is everyday Woodford Reserve. But following Pepper and Crow’s lead, Master Distiller Chris Morris uses white corn instead of the usual yellow corn. The white corn has a higher sugar content and lower starch content than its more common brother, making fermentation more efficient. The result is a subtle, playful, light-bodied spirit with a hint of spice that is sinewy on the palate with the same 90.4 proof as Distiller’s Select. There is a similar caramel flavor, with honey in the aftertaste and a long finish. The big difference is that 1838 Style White Corn has a flavor very reminiscent of short bread. The tall bottle is also a different shape from the round-shouldered Distiller’s Select, which makes a satisfying “glug-glug-glug” sound when poured. Price: $1,500 for 750 ml. The cult of bourbon worships at the altar of Pappy Van Winkle. Acquiring a bottle is like finding the Holy Grail. For devotees, it is not a question of trying to find the best price, but simply finding someone to sell some at any price. Unscrupulous traders fill used bottles with inferior wheated Bourbon and try to pass it off as the real deal. If a local watering hole has somehow managed to get their hands on this rarity, run do not walk. While many bourbons are made with corn, rye and barley, the Pappy Van Winkle bourbons are made with corn, wheat and barley. Boasting aromas of caramel, cream and raisin, each bottle is mouth-filling and oaky on the palate, with buttery flavors of vanilla, honey and notes of apple, while the finish is long and elegant. If you like this 90.4-proof 20-year-old, you should meet his older brother. If you don’t drink this straight up, then don’t bother. It would be a shame to waste 20 years worth of aging. Price: $57 for 750 ml. This bourbon from the trendy Red Hook neighborhood of Brooklyn is grounded in both Kentucky tradition and 21st century American sensibility. The makers of Widow Jane 8 Year say, “It takes sweet water from tough rock to make great whiskey.” The water they use comes from the Widow Jane Limestone Mine in Rosendale, New York, which is even richer in minerals than the pure waters of Kentucky. 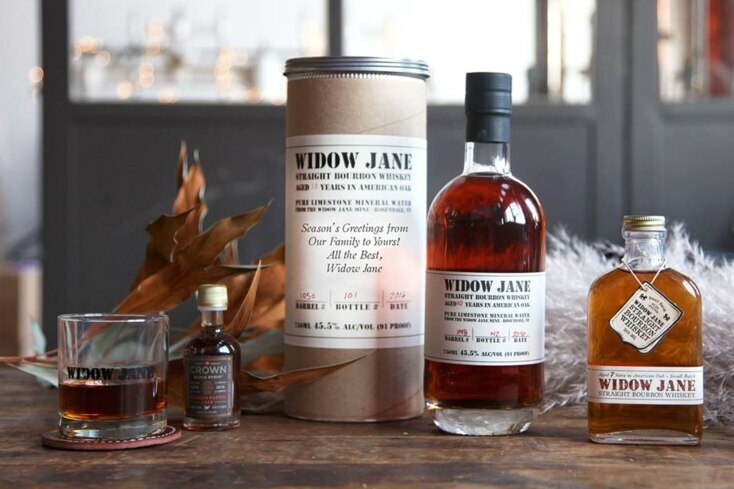 Widow Jane 8 Year drinks like a much older bourbon — strong and lush, with deep cherry notes and a tannic finish. Old Weller Antique is a full-bodied, wheated whiskey that is bottled at 107 proof. It starts off thin but finishes strong, balancing sweet and heat. Spicy, with vanilla, butterscotch and caramel notes, it transforms into leather, nutmeg and cinnamon on the tongue. As the best-selling brand of Kentucky straight bourbon in the world, Jim Beam is synonymous with this true-blue American whiskey. The brand’s Single Barrel offering is full-bodied and smooth, with notes of sweet vanilla and caramel. This is a drink best enjoyed neat, as water or ice tend to dilute its flavor. Jim Beam Single Barrel has a clean, dry and oaky finish with hints of spice, but it lacks the burn that some aficionados crave. Tom Bulleit’s eponymous select reserve has been aged for 10 years in American white oak. It’s a gorgeous russet hue and drinks rich and smooth. Vanilla and dried fruit flavor ease into a smoky finish. 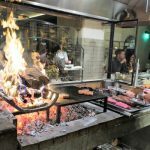 There is no bite here. 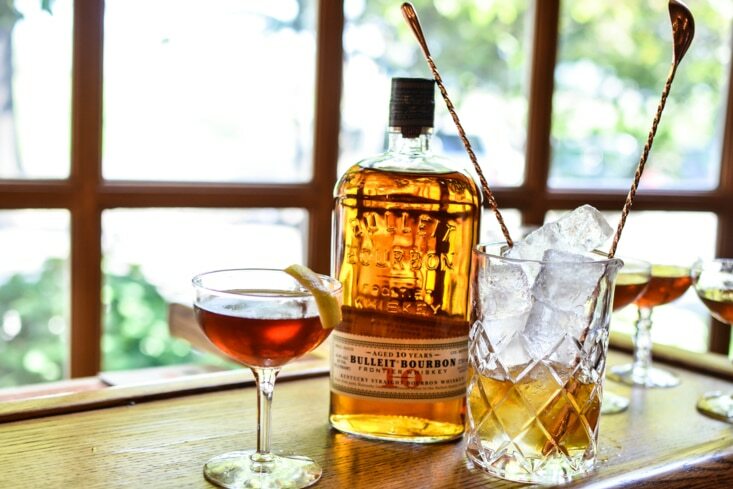 Bulleit 10 is light on the tongue, perfect for sipping straight up or adding to a classic cocktail like an Old Fashioned. Price: $600 for 750 ml. Setting a price is key to marketing. Set it too low, and you are leaving money on the table. Too high, and you are pricing yourself out of the market. Somehow, Michter’s has done both. For their signature bottle of 20 Year Single Barrel Kentucky Straight Bourbon, Michter’s suggests a price of $600. While many would think that’s excessively high, the market shows that this price is too low. Where it is offered, many retailers get more than $1,000 for a bottle. Sometimes, price just doesn’t matter. 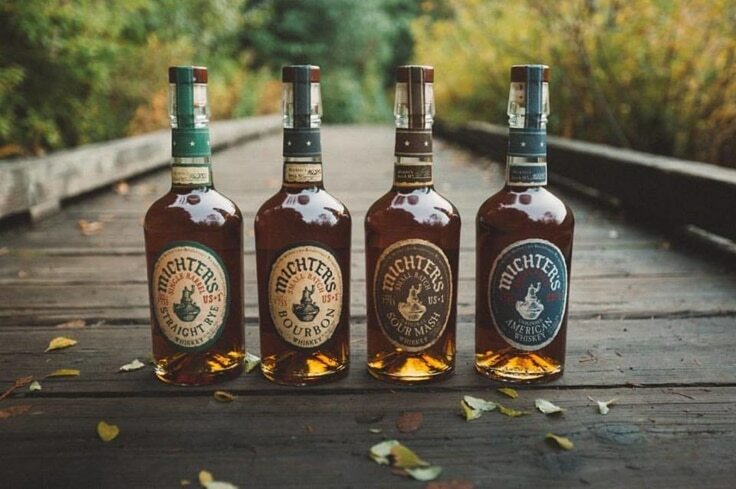 As Master Distiller Willie Pratt puts it, “It’s not about how much it costs to make the Michter’s; it’s about what it costs to make it the best.” It’s hard to believe that this ultra-smooth, two-decade- old spirit is 114.2 proof, as there is absolutely no alcohol burn. 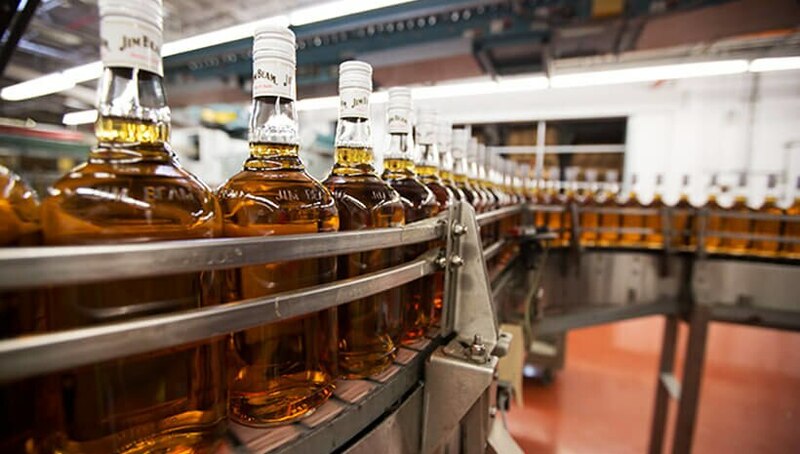 After distillation, aging, custom chill filtration and bottling, the product sports a superior viscosity and mouthfeel. You can sense the quality from the teasing, pleasing nose to its complex structure; from the fruit flavors of black cherry, orange and apricot on the palate to the warmth that lines your esophagus and finally, the long, lingering aftertaste. Price: $60 for 750 ml. Booker Noe was the Master Distiller at Jim Beam Distillery from 1965-1992 and launched his eponymous whiskey in 1988 to start the Small Batch Bourbon Collection. Booker’s labels bear his name (his middle name, actually; he was born Frederick Booker Noe II) and his handwriting. 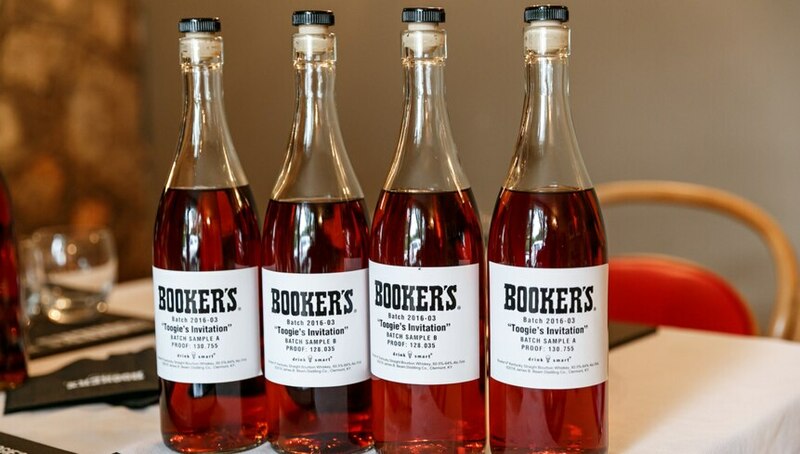 Fred Noe, his son and seventh-generation Beam family distiller, is now releasing Booker’s in batches using the same recipe. Booker’s Bluegrass is the first 2016 small batch of this collection, but there’s nothing small about its potency. This is powerful stuff, bottled at full strength after nearly seven years of aging at a whopping 127.9 proof. That means nearly two-thirds of each sweet sip is alcohol. While the original, full-bodied Booker’s is nearly as strong, Basil Hayden’s seems quaint at only 80 proof. But behind that intensity is a sweet, viscous vanilla and maple syrup flavor that will coat your mouth like adult candy. The alcohol is hidden on the nose, where one can detect vanilla and citrus. However, the alcohol burn is hard to ignore when sipped straight; don’t be embarrassed to ask for water or rocks. The additives tame the alcohol and bring out hints of cocoa in the satisfying aftertaste. Booker’s Bluegrass will warm you from the inside out.